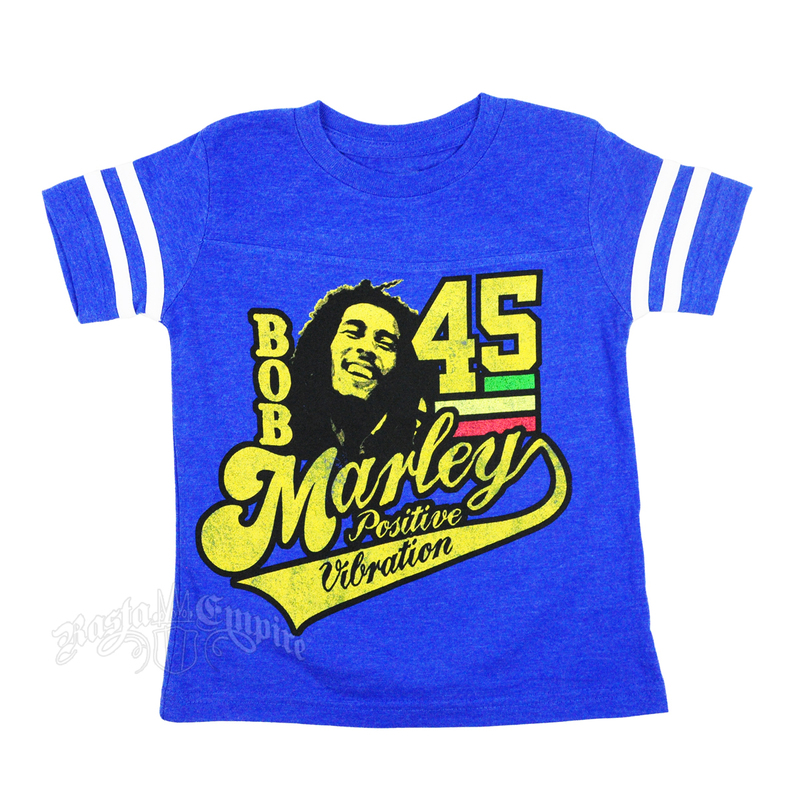 This blue toddler’s tee is made to look like an athletic shirt, with white stripes around the sleeves and a design mimicking a retro team logo. 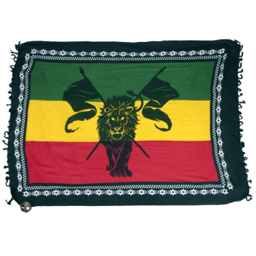 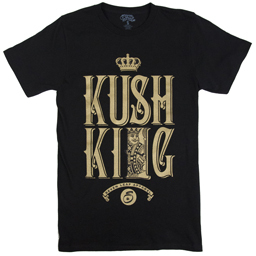 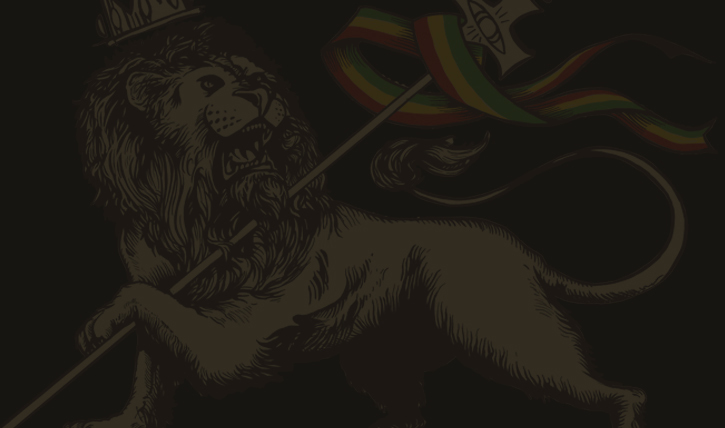 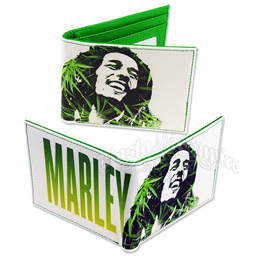 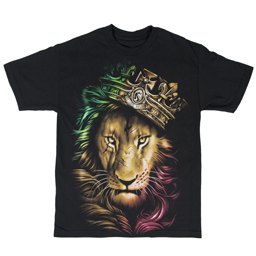 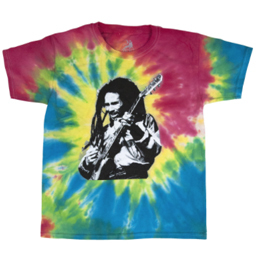 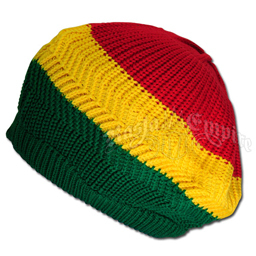 The design is mostly in yellow and has a smiling Bob Marley next to a bold number 45. 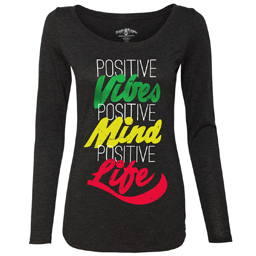 Marley’s name is written in a combination of black letters and script, and the words “Positive Vibration” are written in script.